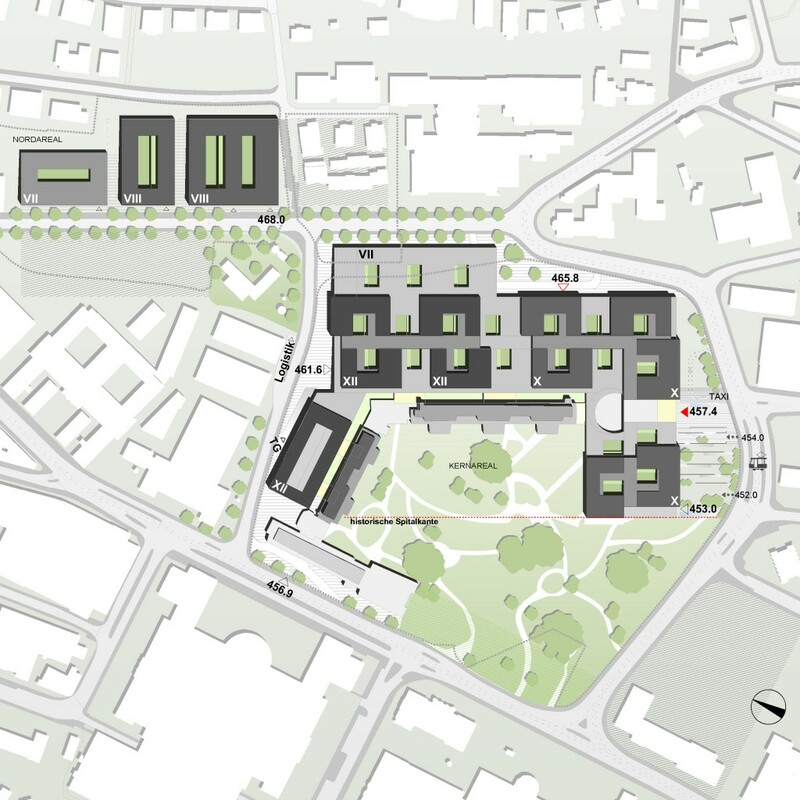 Changed use and space requirements on the part of ETH, the university (UZH) and the University Hospital (USZ) and a sensitive existing situation in terms of urban development, landscape planning and traffic are the challenges facing further development of this site in Zurich’s university district. The decision to leave the University Hospital in the centre and the changed space requirements of the educational institutions make strategic guidelines for future site development necessary. There is a central university district master plan from 2005 and an associated entry in the Cantonal Structure Plan. 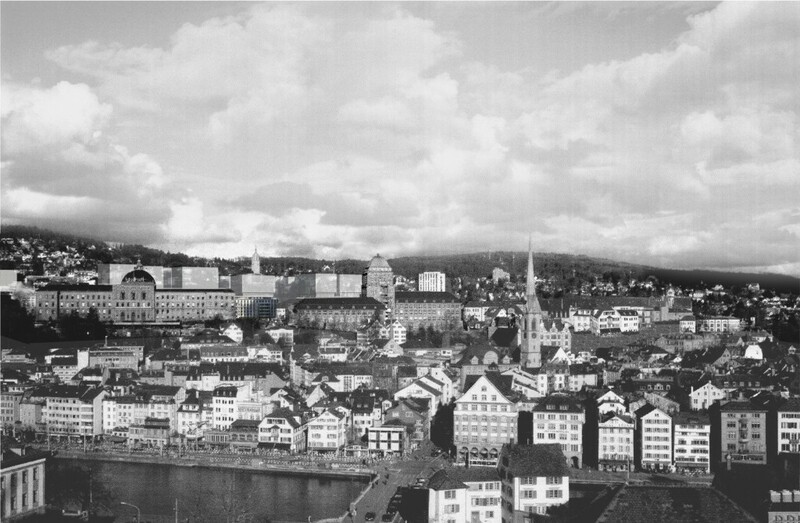 To provide increased planning certainty for all affected parties in the university district, the master plan and associated planning instruments must be updated by 2014 in an overall analysis of the three institutions, ETH, USZ and UZH, and adjusted to the new circumstances. Measures for strengthening the university location should be undertaken in the process of adapting the planning instruments and the path should be cleared for new projects by the three institutions.